Scottish Dalmatian Welfare is a Registered Scottish Charity committed to ensuring the welfare and well-being of Dalmatian dogs and to raising public awareness about the Dalmatian breed in Scotland. We offer practical advce and assistance to Dalmatian owners and, where necessary, find suitable new owners for Dalmatians who need to be re-homed. Whilst we work exclusively within Scotland, covering all areas from the borders to the islands, we also cooperate with British Dalmatian Welfare and North of England Dalmatian Welfare, both of whom provide similar services in the rest of the UK. Our charity is operated by a small group of volunteers who believe that every Dalmatian deserves a happy and healthy life. As part of our commitment to Dalmatian welfare we have a strict non-destruct policy and never put a rescue dog to sleep unless under veterinary advice. 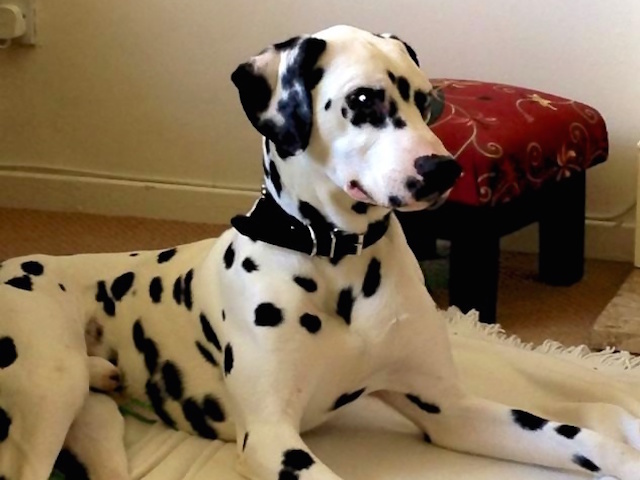 See details of Dalmatians who are looking for a new home. 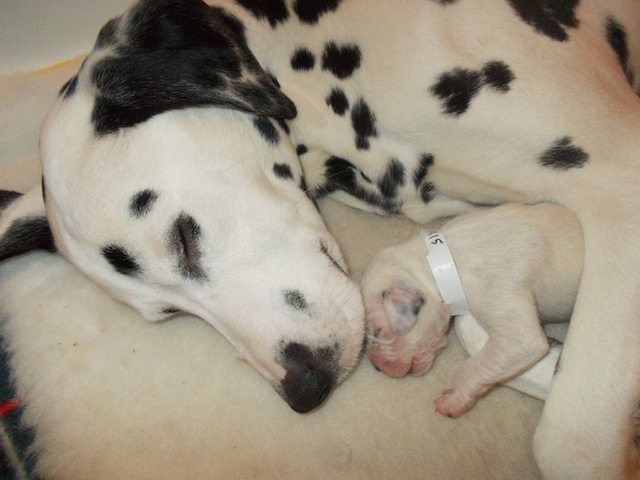 Useful help and advice about caring for your Dalmatian. 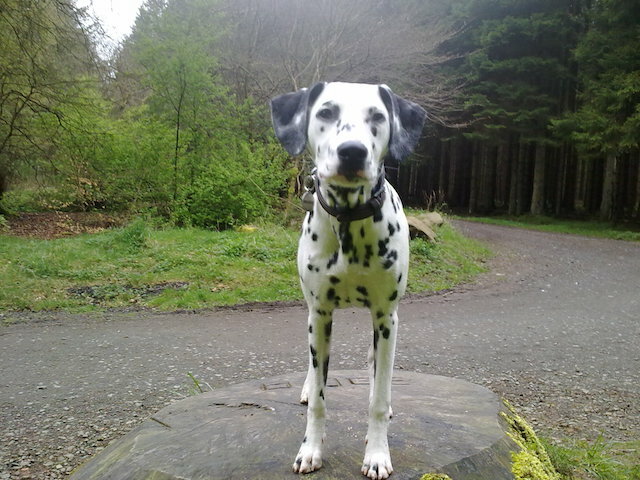 Find out what's going on at Scottish Dalmatian Welfare. Your support ensures we can continue to help Dalmatians in Scotland. You can contact us for help and advice about Dalmatians. If you need to re-home your Dalmatian, we can help. 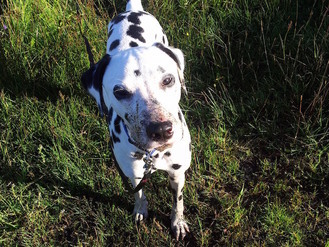 About our photos: Many of the photos used on our website show Dalmatians previously rehomed by Scottish Dalmatian Welfare whilst others are of dogs who belong to our friends and supporters. Please respect the fact that these are real dogs owned by real people. Whilst we cannot fully prevent anyone from downloading our photos we ask that if you do, please do not use them for purposes other than the promotion of the Scottish Dalmatian Welfare charity. Thank you.